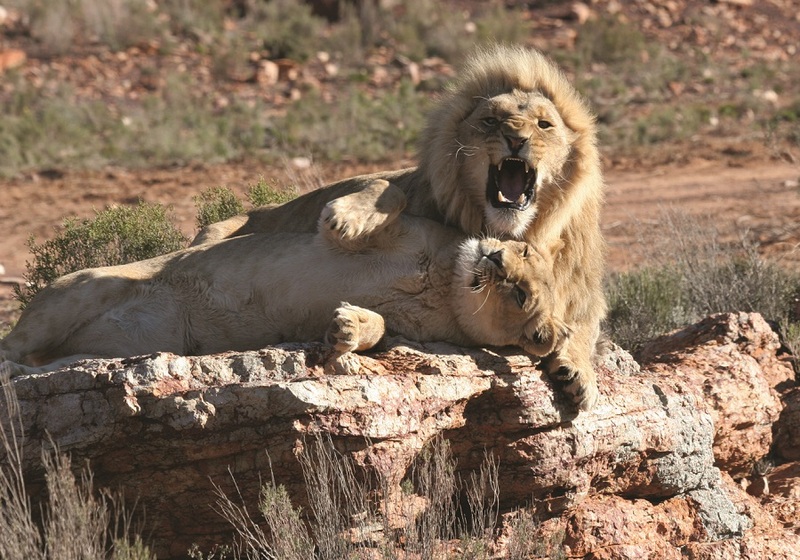 Visit the lively city of Cape Town and enjoy an unforgettable wildlife safari on this incredible '8-day' South African adventure. 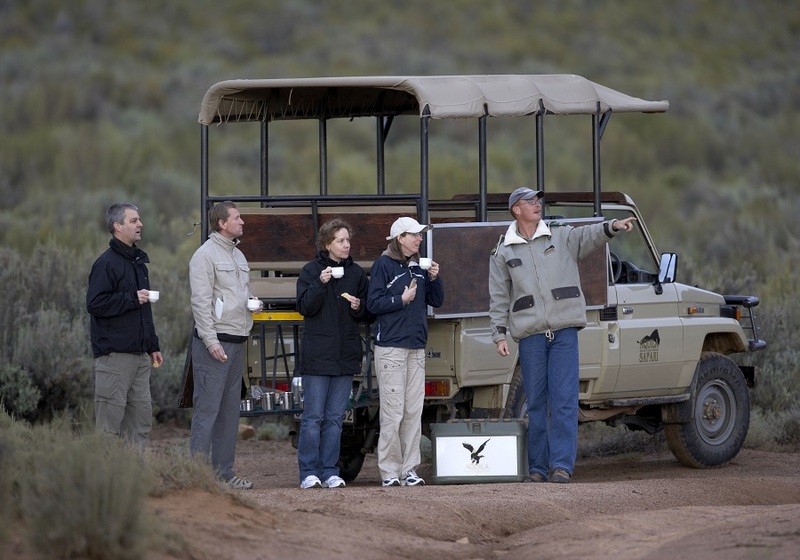 Starting in the absolutely stunning Aquila Private Game Reserve, enjoy guided safari drives to spot and learn about Africa’s famous Big Five as well as the many other plant and animal wildlife that call the reserve their home. 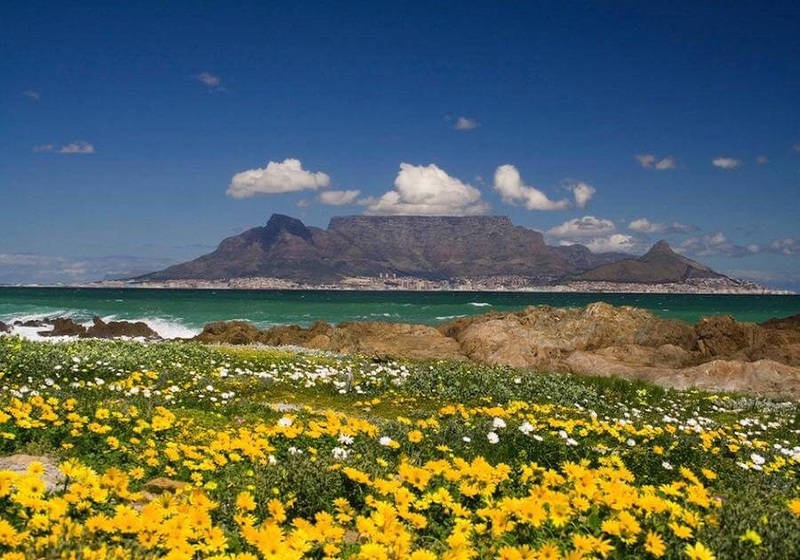 Moving on to Cape Town, enjoy four nights in the “Mother City”, seeing the highlights on a half-day city tour with the rest of the time free to explore the city at your own pace or perhaps joining one of the many optional tours on offer. Single supplement is available starting at $400 USD per person.